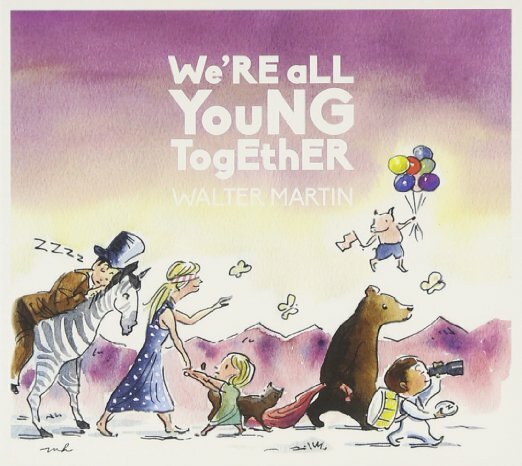 Ex-Walkmen singer-songwriter Walter Martin’s We’re All Young Together isn’t necessarily a children’s album per se–more a record inspired by his becoming a father. But its songs can be appreciated by any very young child–or anyone whose inner child is still alive and well. “Sing 2 Me” is a duet with the Yeah Yeah Yeah’s Karen O whose lyric typifies the playful tone of the album, marrying it with the fragile, magical twee of acts like the Weepies.